They don't necessarily need to be mint or even sealed. As long as they're in good condition and complete. 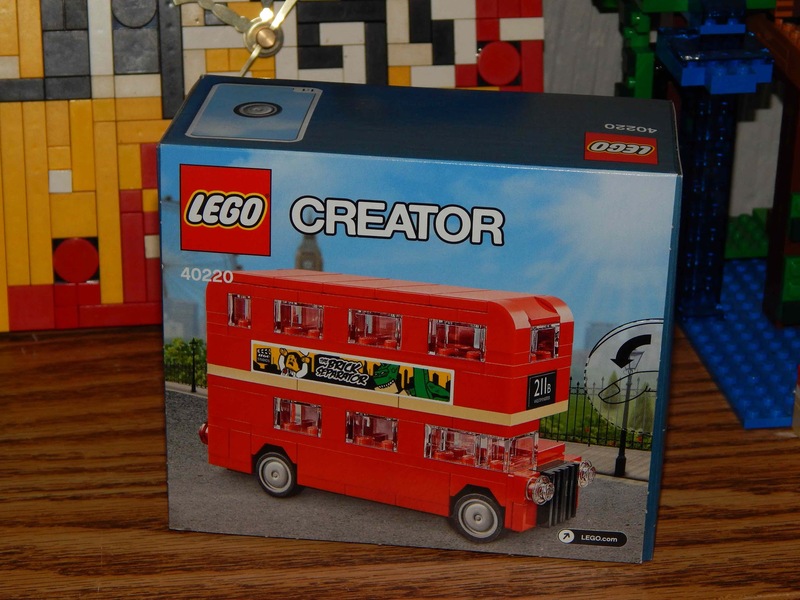 Isn't that the Bus that I sent you as the Monthly build prize? Along with the Rio mascots that you were thinking about selling a couple of weeks ago? Also looking for any and all Space Police sets. There's gotta be somebody who has some old unwanted Space Police stuff sitting around. If you don't have any of the sets on my want list but are still interested, just shoot me a PM and I'm sure we can work something out. Also looking for Galaxy Squad or Alien Conquest sets. 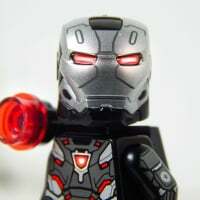 You can probably find good deals on any of those space themes on Bricklink. Hardly any of it is above RRP and a lot isn't. @Bumblepants: I actually just did a BL search and was stunned at how cheap the Galaxy Squad and Alien Conquest stuff was. Bump. C'mon, gimme some offers! Bump. 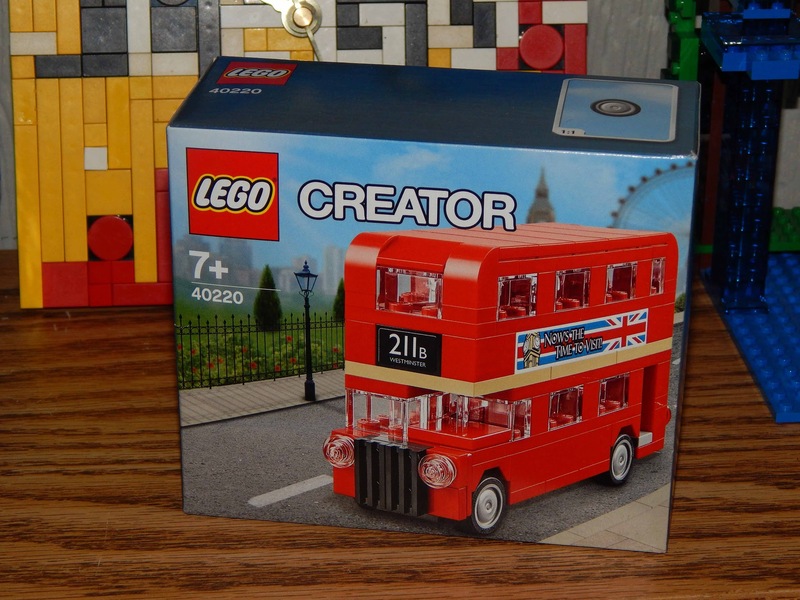 By looking at the Ebay prices, I had thought this was a fairly sought after set. BL says otherwise. Bumps every single day come across very desperate, maybe you should alter what you’re asking for it. Or you could just keep it, seeing as it was gifted to you by a forum member? @SirBrickalotOfLego: true. I'm not really desperate though, just impatient. ;) I would keep it, but I already have one. We have a saying here ... You wait ages for a bus then two* show up at once. Just realized this thread was still open. Oops.